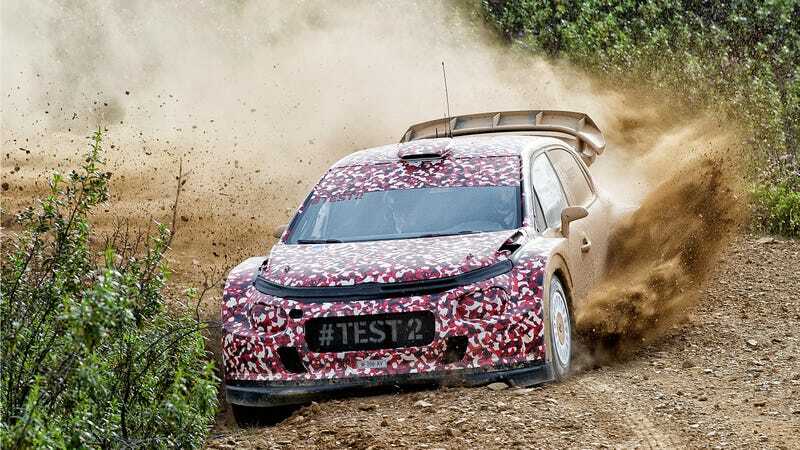 Citroën Racing is busy developing its 2017 World Rally Car in the south of Portugal. Citroën Racing is busy developing its 2017 World Rally Car in the south of Portugal. The prototype DS 3 WRC is powered by the Citroën C-Elysée WTCC car’s engine, and we want to have a go in it right now.